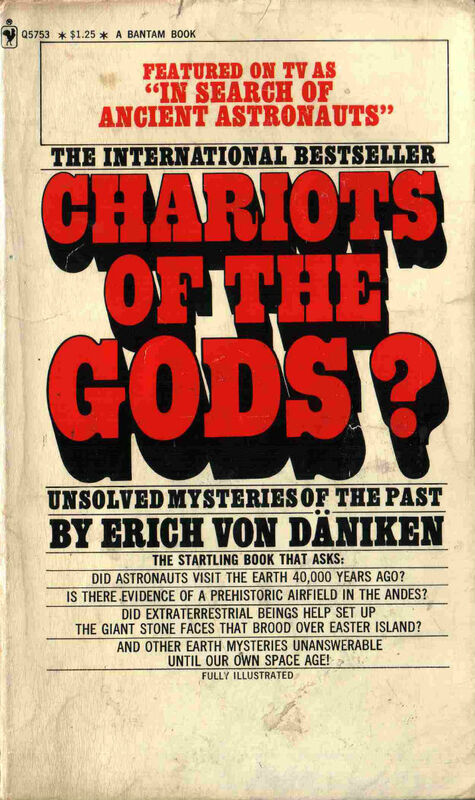 1970 German documentary based on the cult classic tome, Chariots of the Gods, by Erich Von Danniken. The film, directed by Harald Reinl and nominated for an Oscar at the time, is an engaging, enthralling and slightly hallucinatory spectacle and a real treat for the senses. Regardless of your religious, agnostic or astronomical leanings, it’s an interesting and ever-so-slightly out-there, 90 mins of vintage greatness. Watch with an open mind and an open can of beer or bottle of brandy… As Sun Ra once said, space is (most definitely) the place. Watch more mildly entertaining stuff with an open mind on RR here.